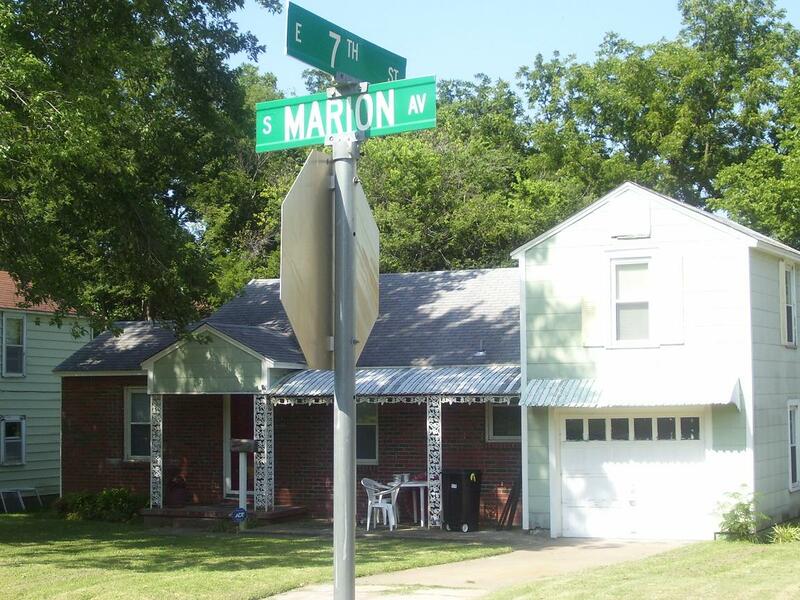 Below is a poem I wrote when I was circa 15 years old, living in the house in this picture in Tulsa, Oklahoma. Back in my early teens, I was just getting into music, and loved contemporary Christian music. I wrote the poem below, hoping someone would set it to some contemporary Christian music. I actually have a friend who is currently working on it now, 30 years later. I thought I would go ahead and share the lyrics to my poem. No one’s greater here, we’re all partners in crime.